AAMPHAA is one of the leading tile dealer in chennai. we have a large collection of bathroom wall tiles in Somany brand. This tile name is Brushy, It has a blue with white colour combination with the highlighter, It will makes your bathroom looks beautiful, simple and neat look. Banking on our enriched industry experience, we are able to supply Johnson Cristica Bianco 60 X 60 cm Ceramic Floor Tile Beige. This product is made to order therefore we can't supply a sample cut. Please contact us on 01782 524000 for more information. 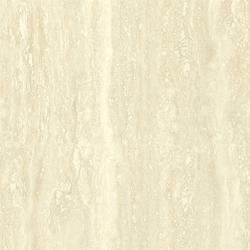 Banking on our enriched industry experience, we are able to supply Johnson Cristica Bianco 60 X 60 cm Ceramic Floor Tile. We are engaged in offering Johnson Sandune Ceramic Floor Tile. 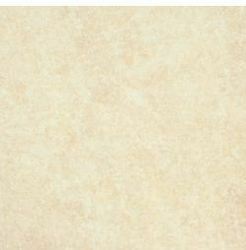 We are a top notch supplier of Johnson Sandune Ceramic Floor Tile Beige.